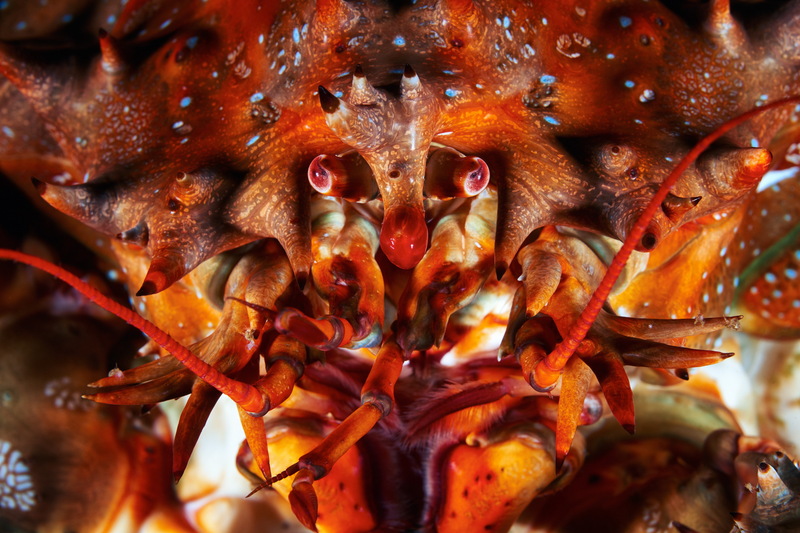 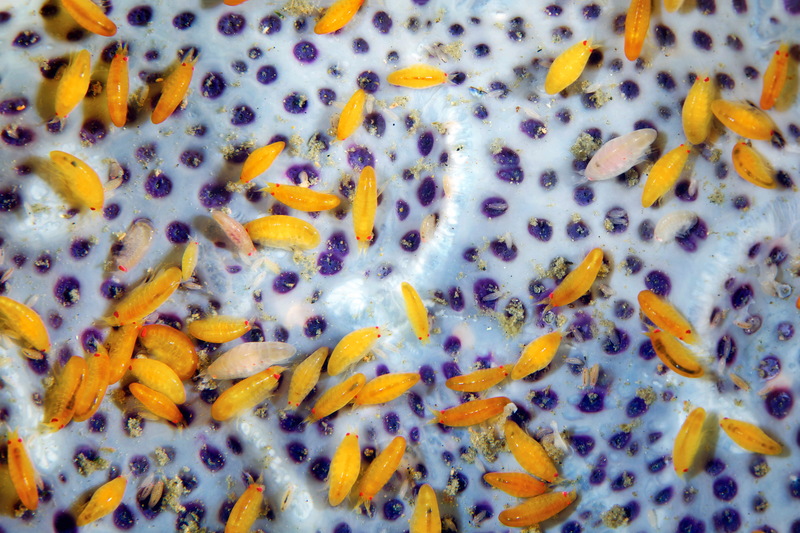 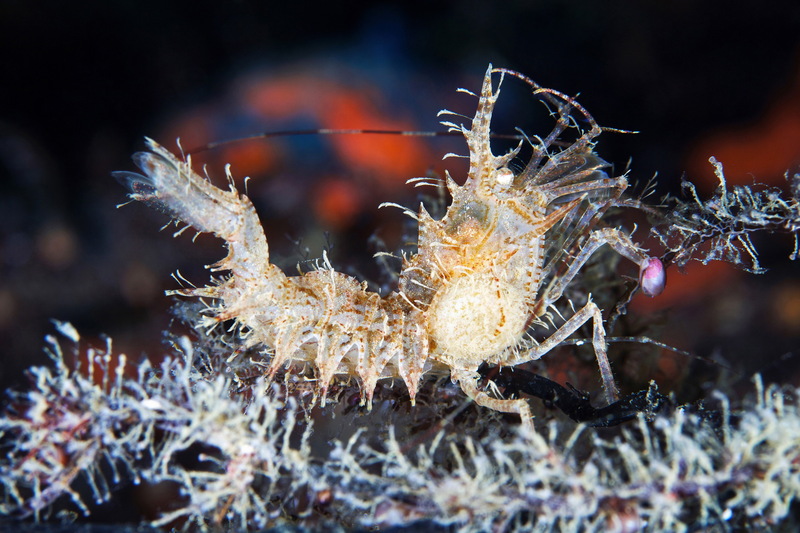 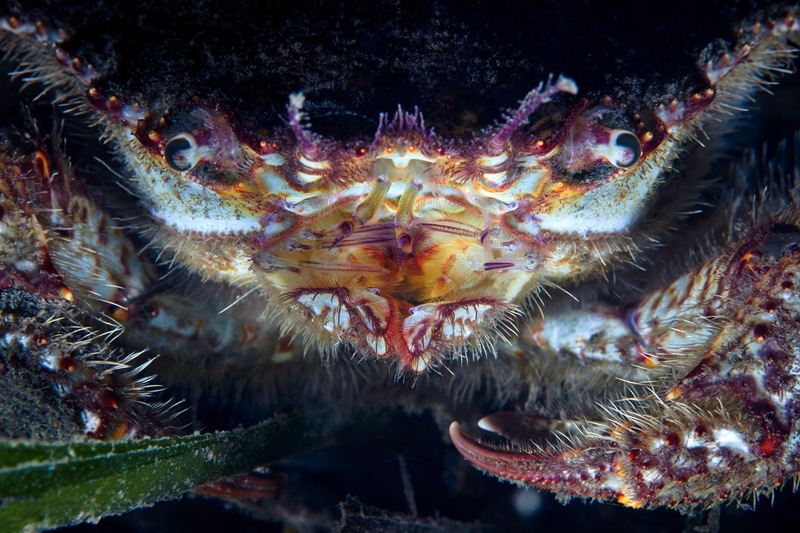 A countless number of crustaceans inhabits the northern seas. 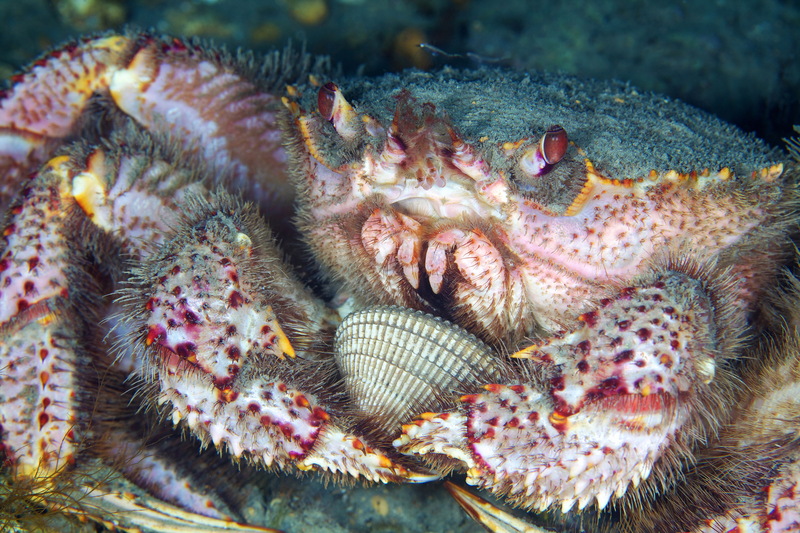 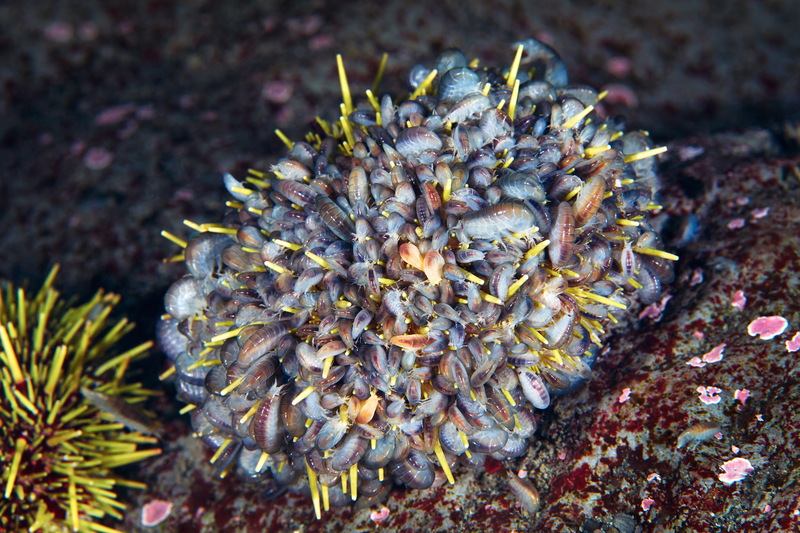 They are one of the largest groups of marine invertebrates and form the foundation of food chains. 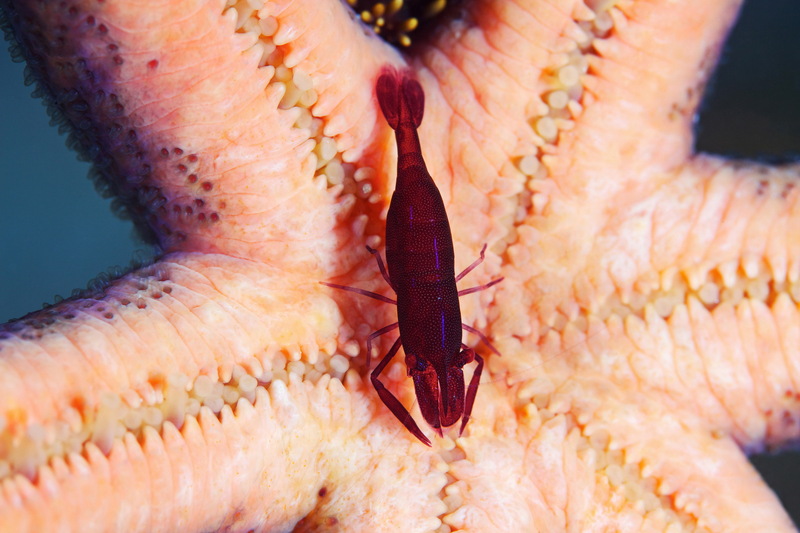 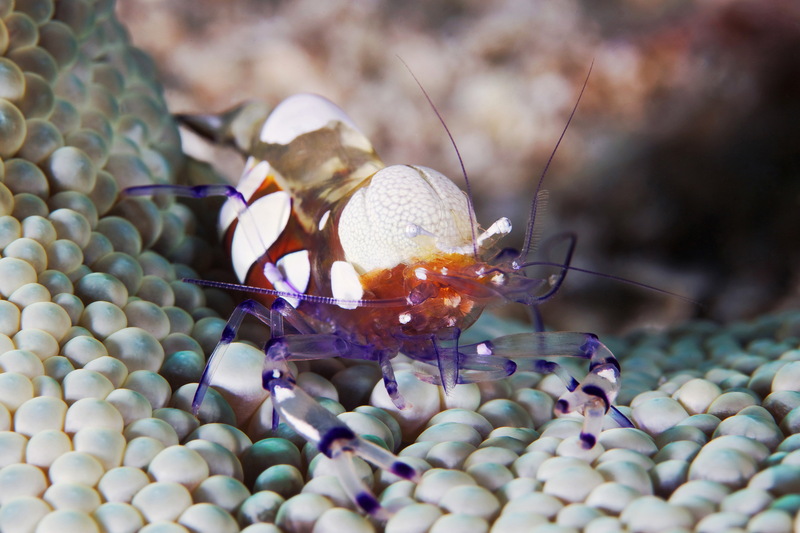 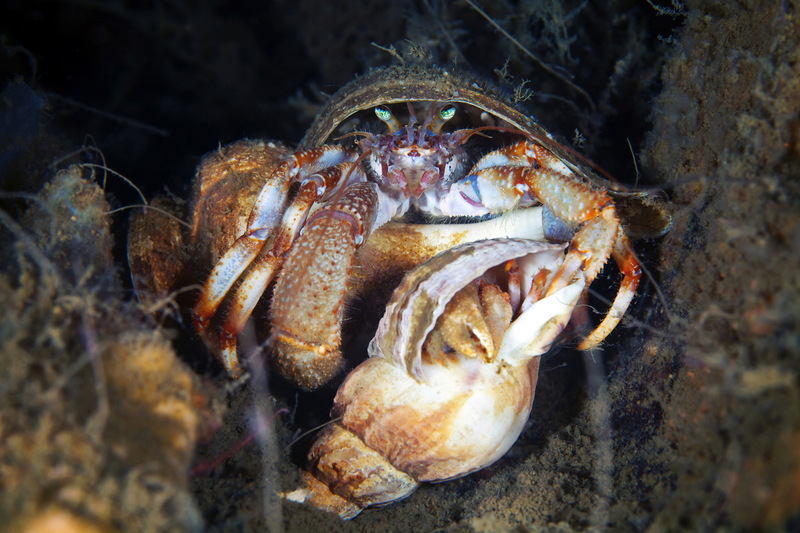 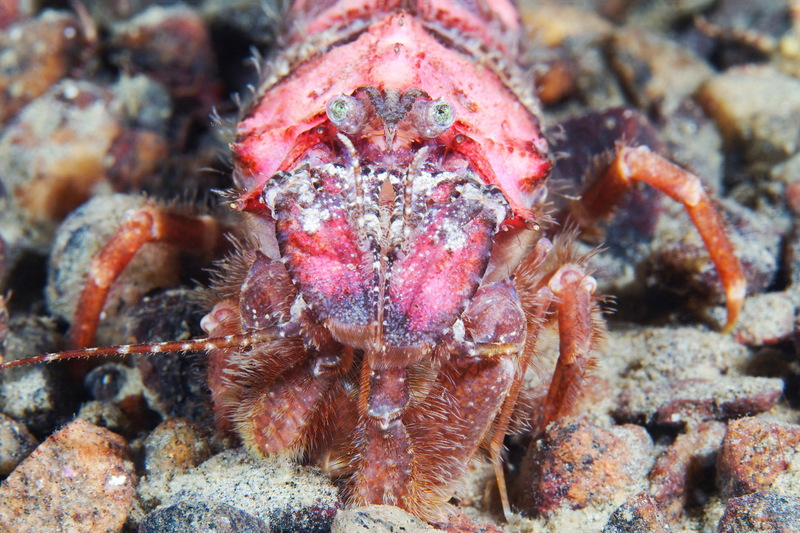 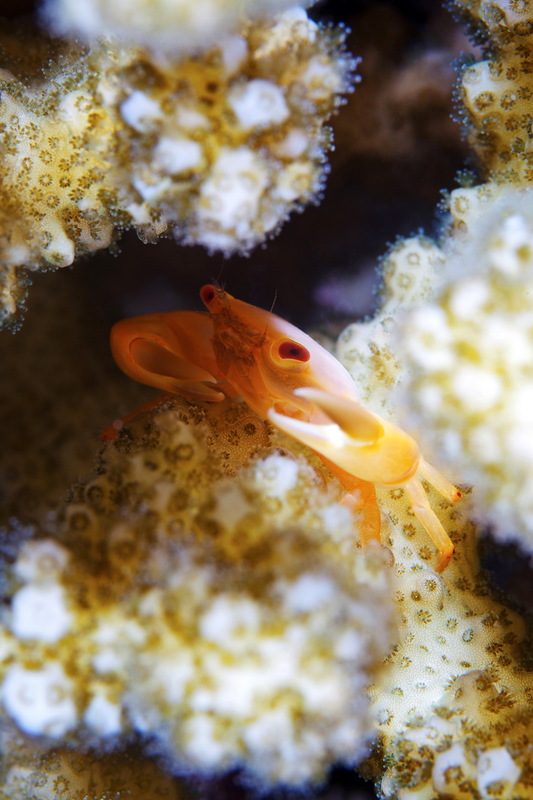 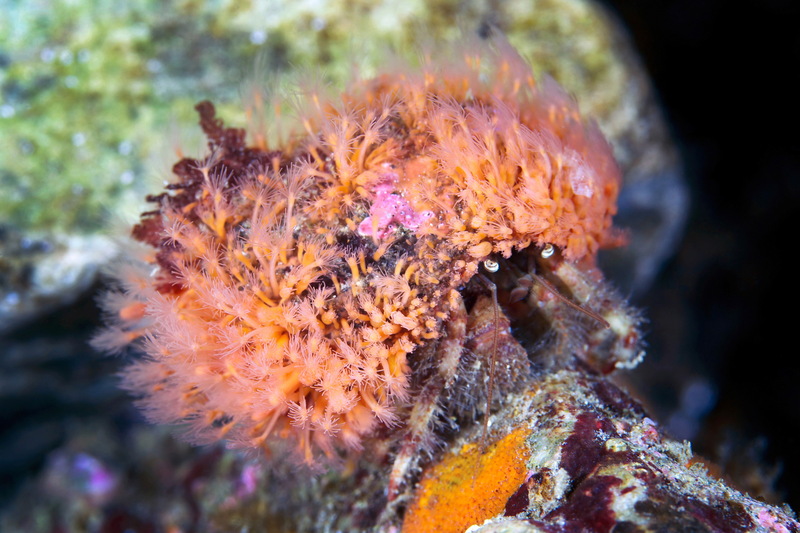 In some places, the biomass of certain species of crustaceans exceeds the biomass of all other animals combined. 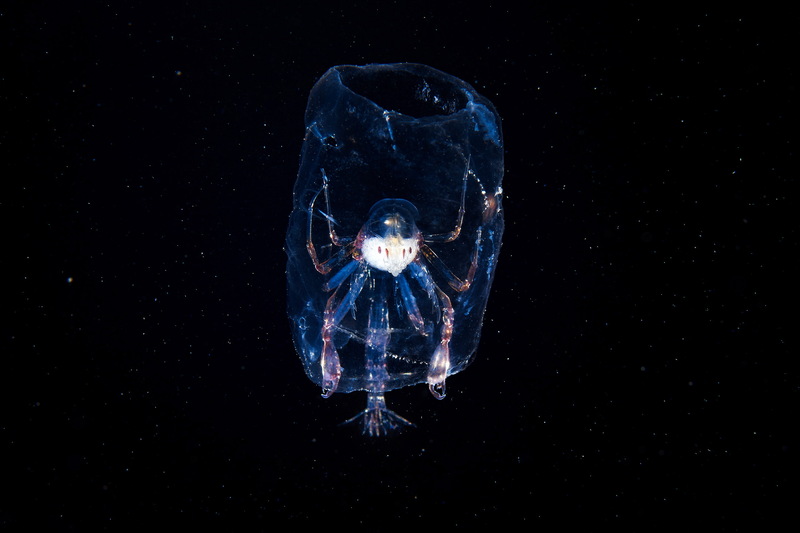 Сrustaceans include planktonic mysids and euphausiids (which is also called krill) and form the main food for whales and many fish. 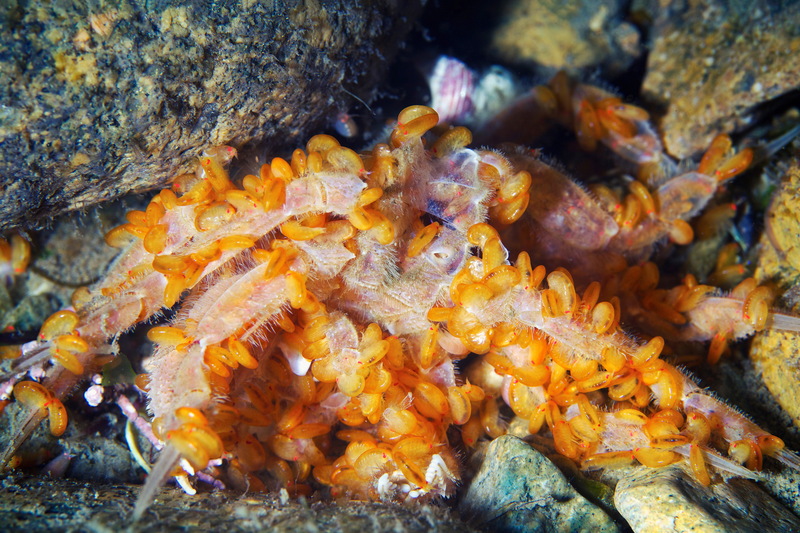 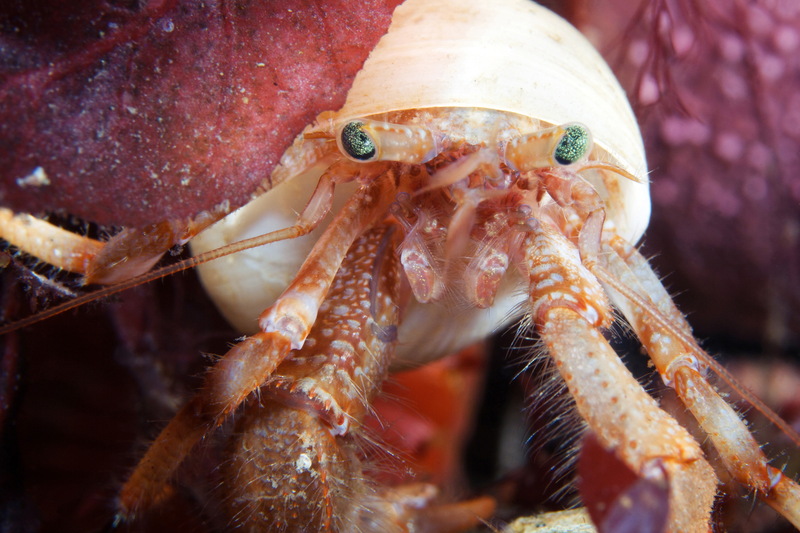 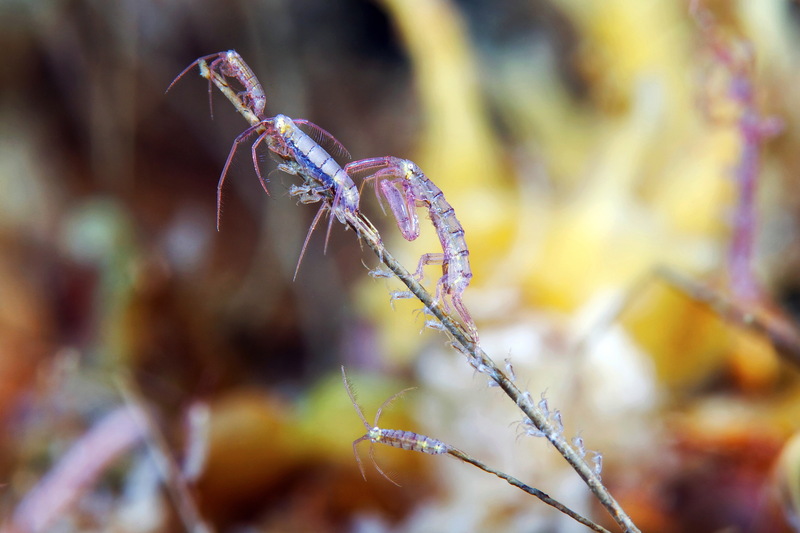 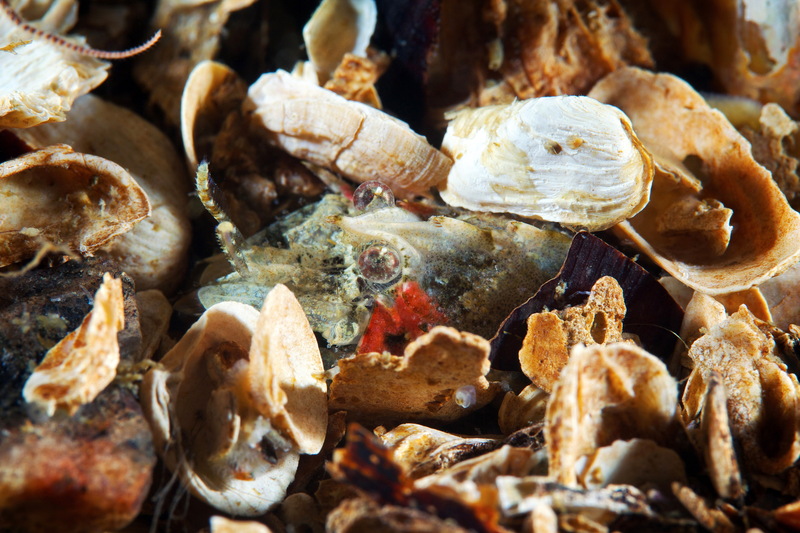 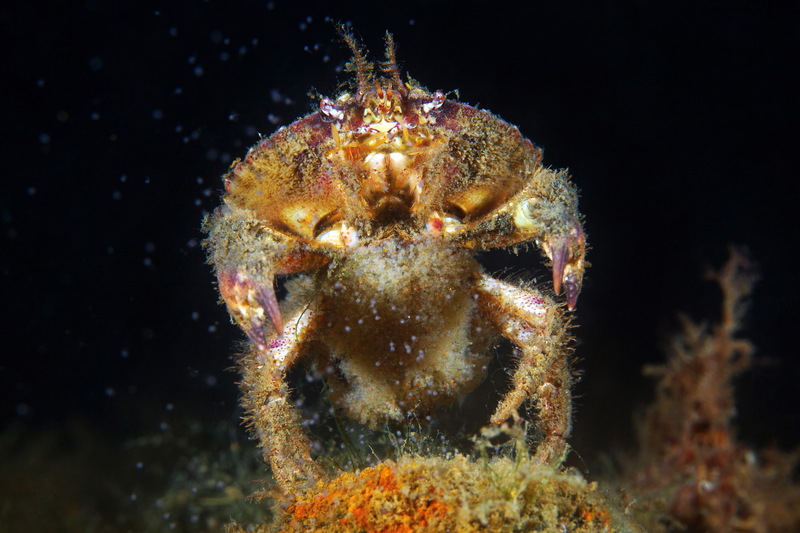 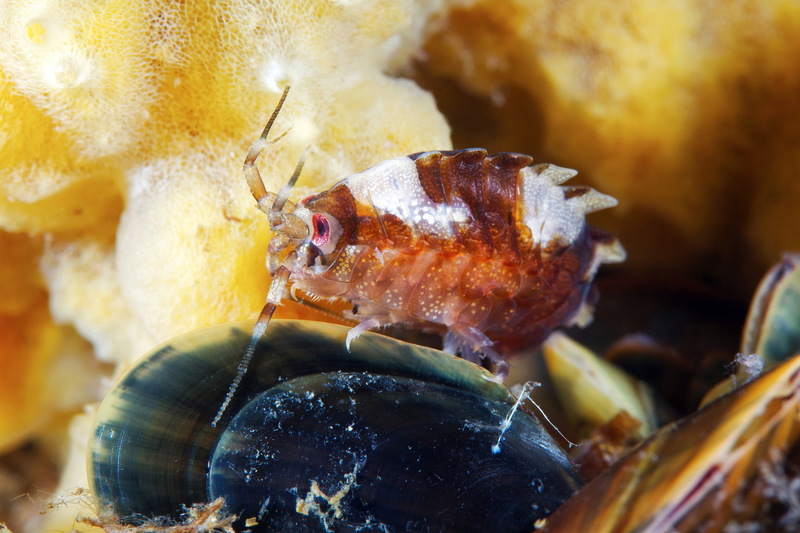 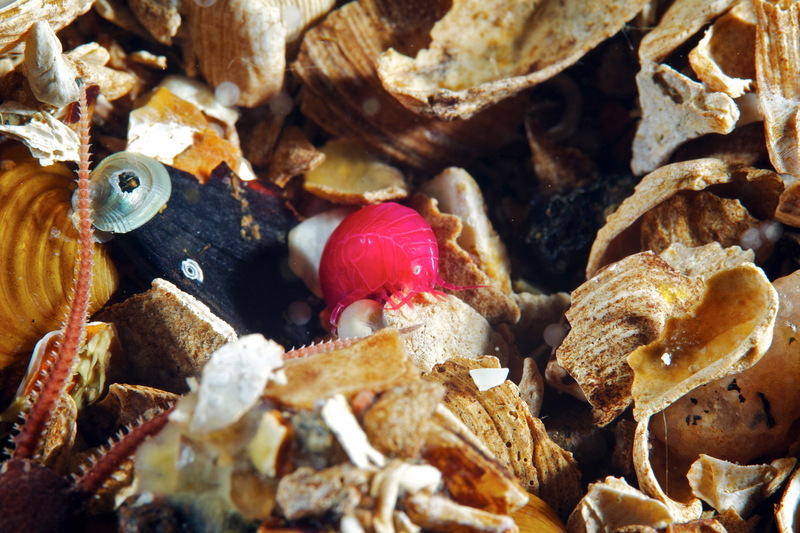 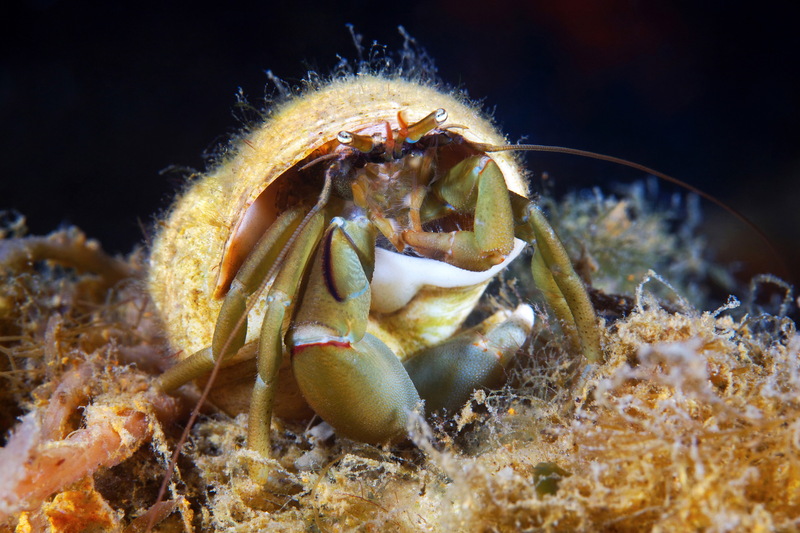 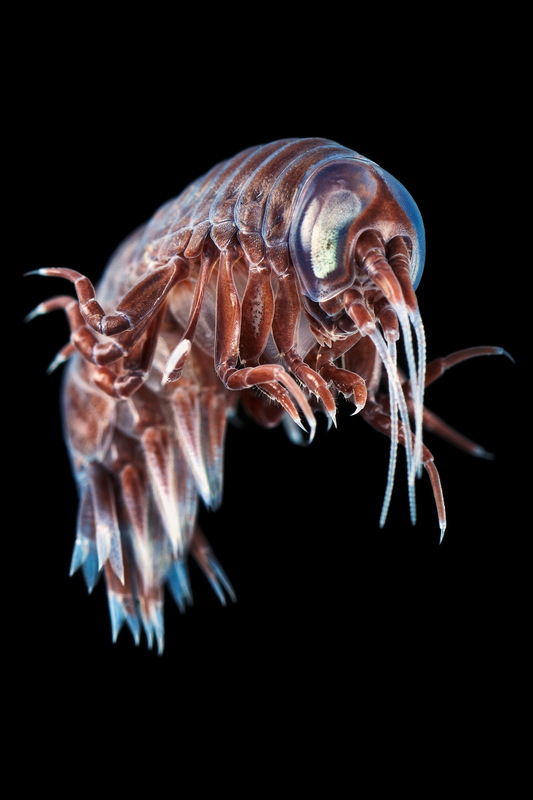 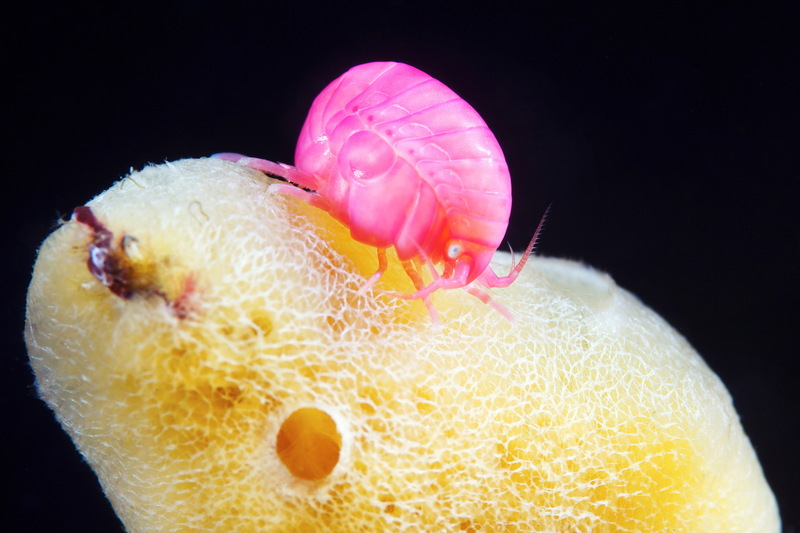 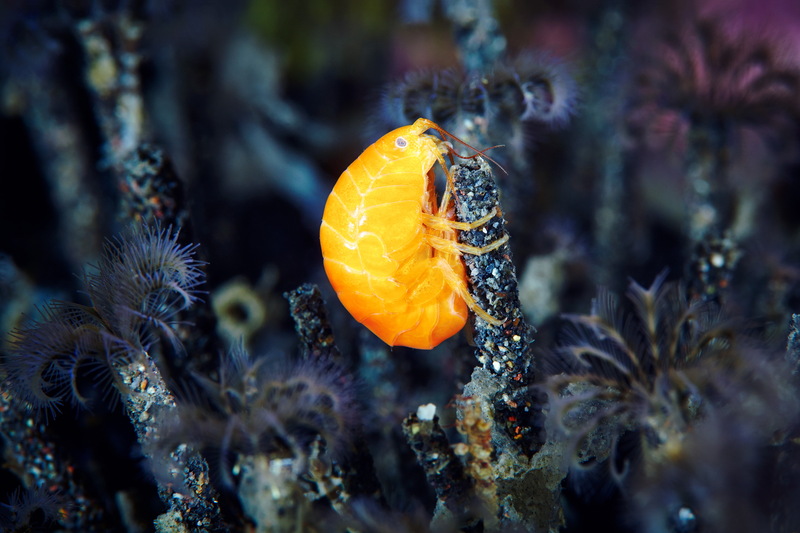 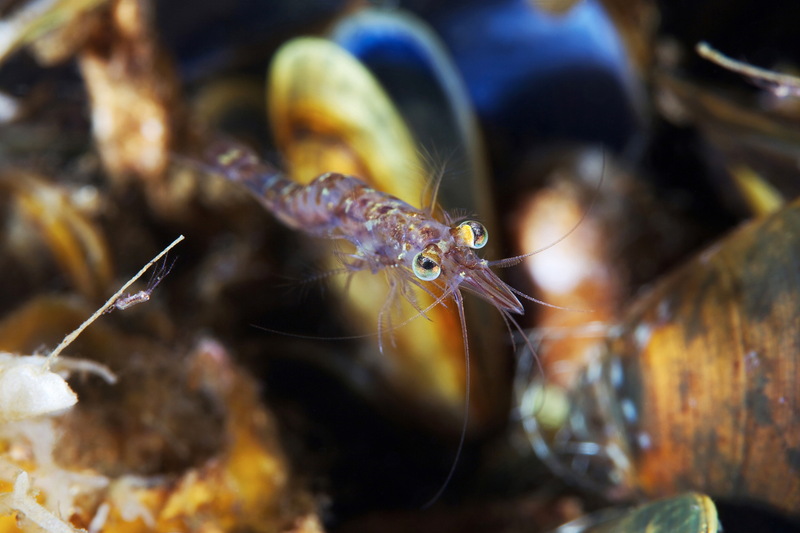 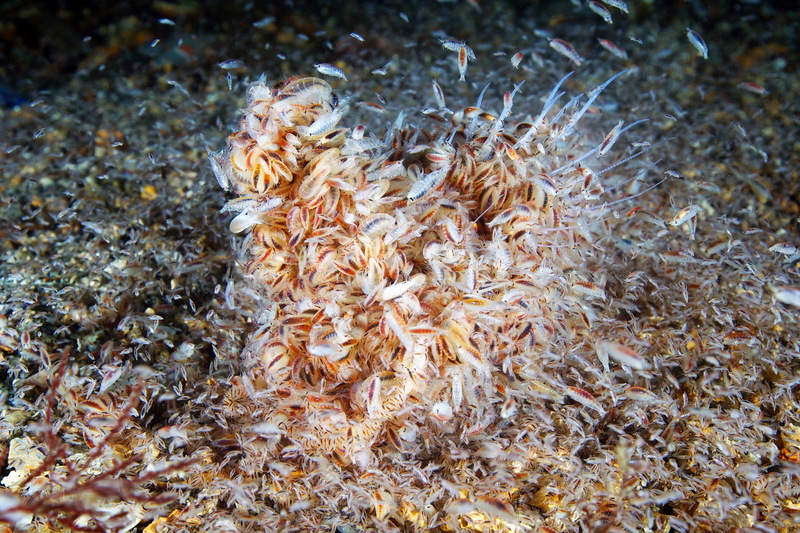 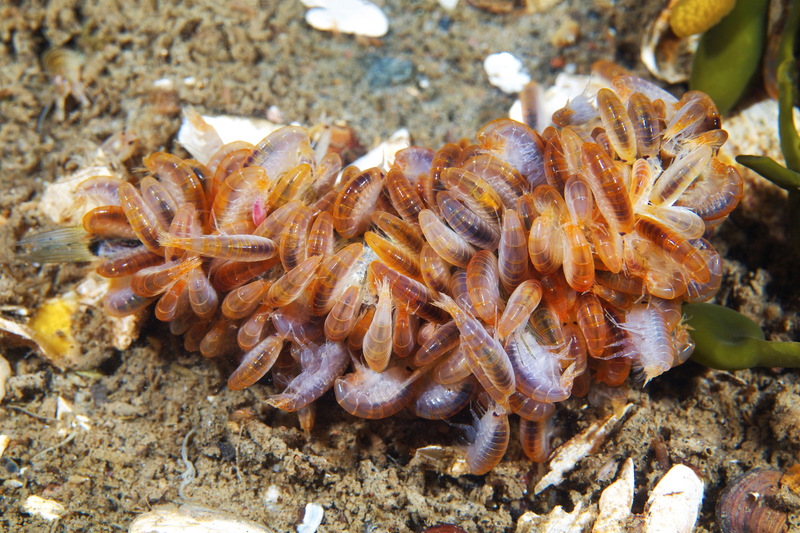 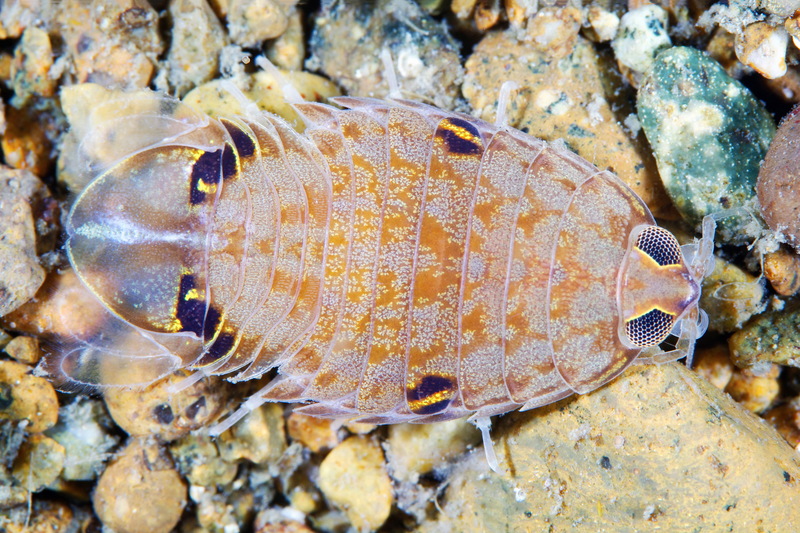 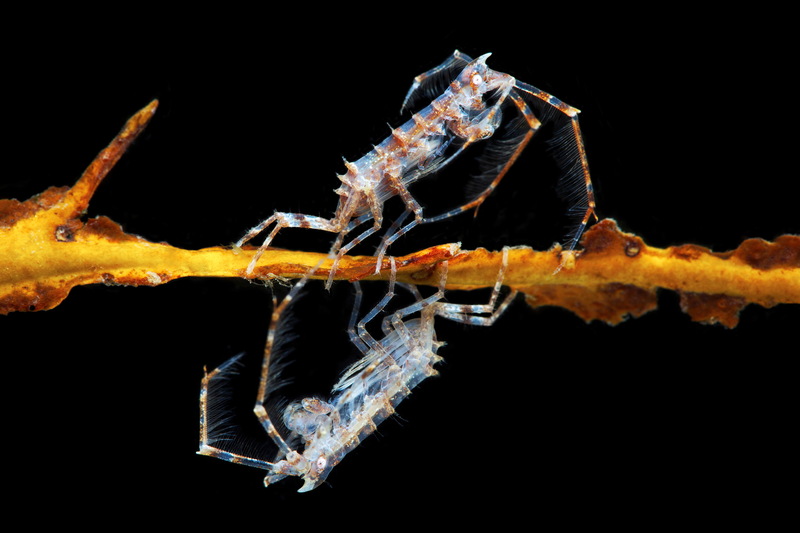 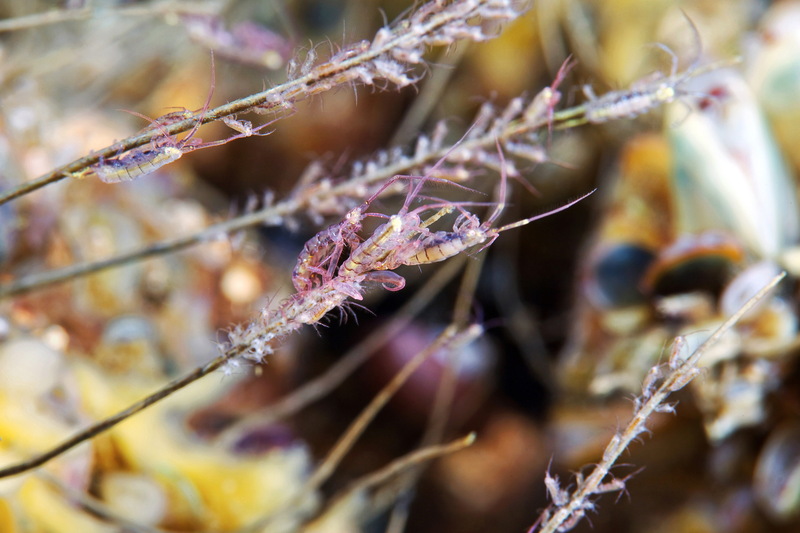 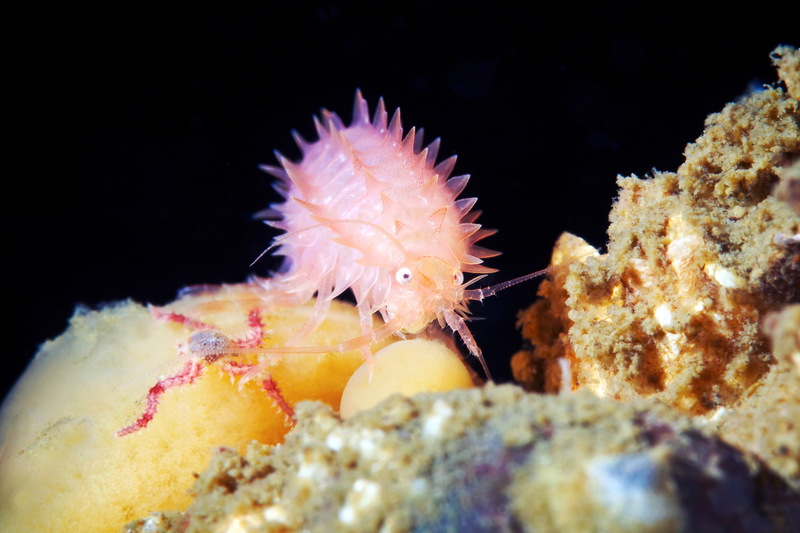 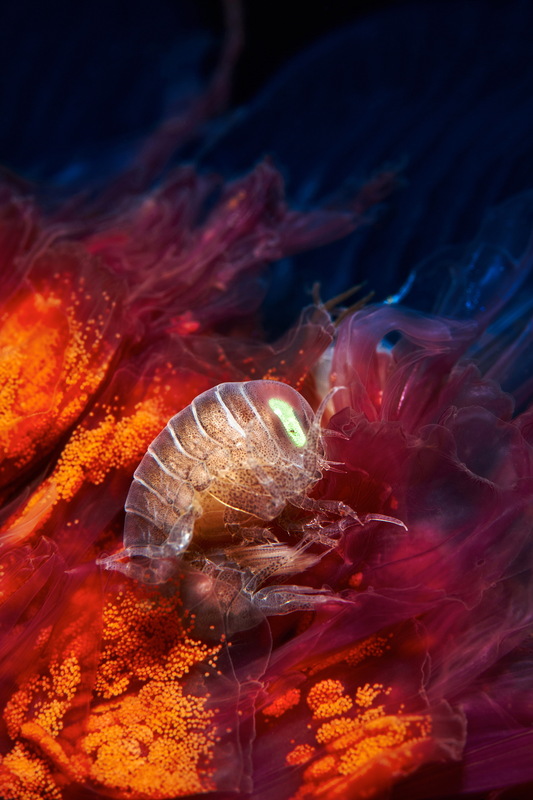 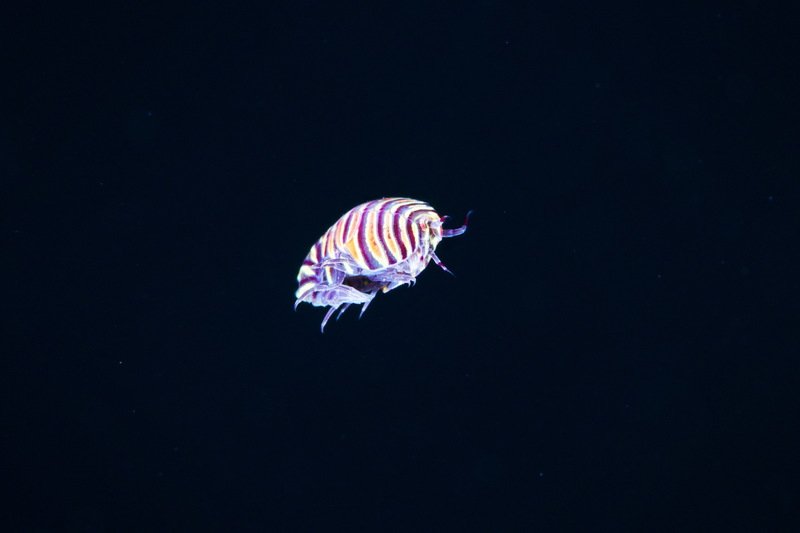 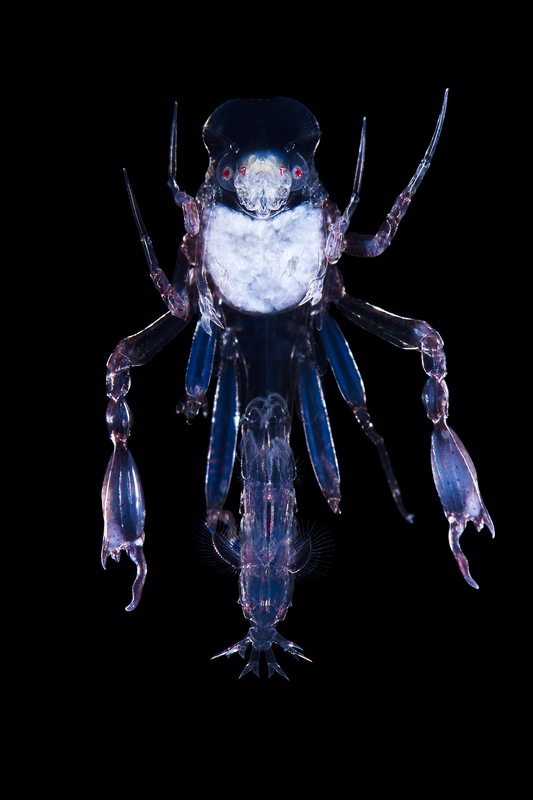 They also include numerous amphipods and isopods that sanitize the sea by cleaning up all the dead organic matter on the sea floor, playing a vital role in marine communities. 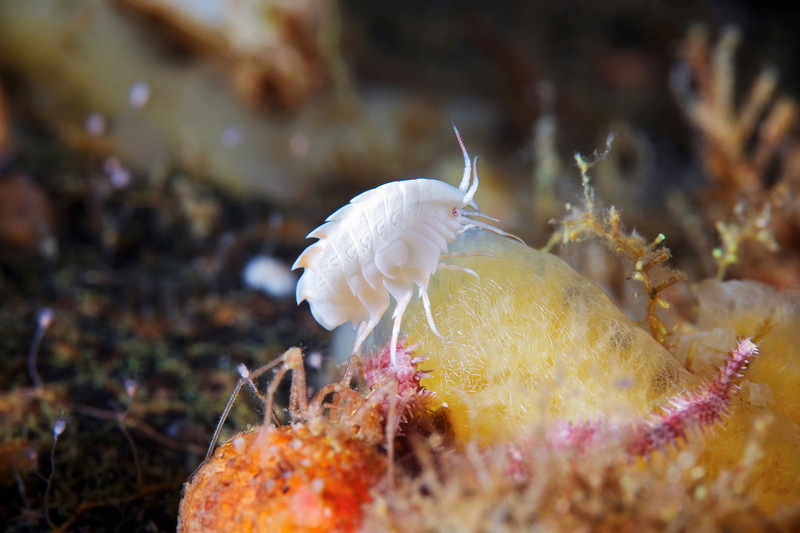 There is a huge number of amphipods, both in terms of species diversity and in terms of biomass – the total number of individuals. 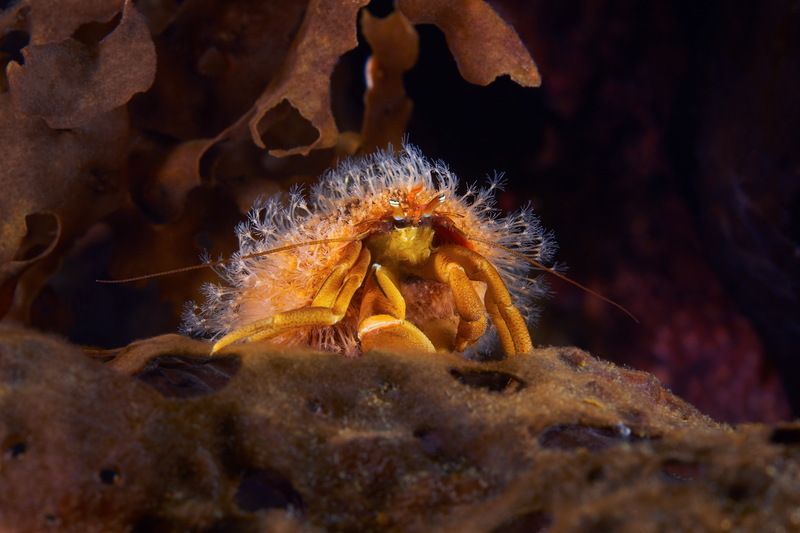 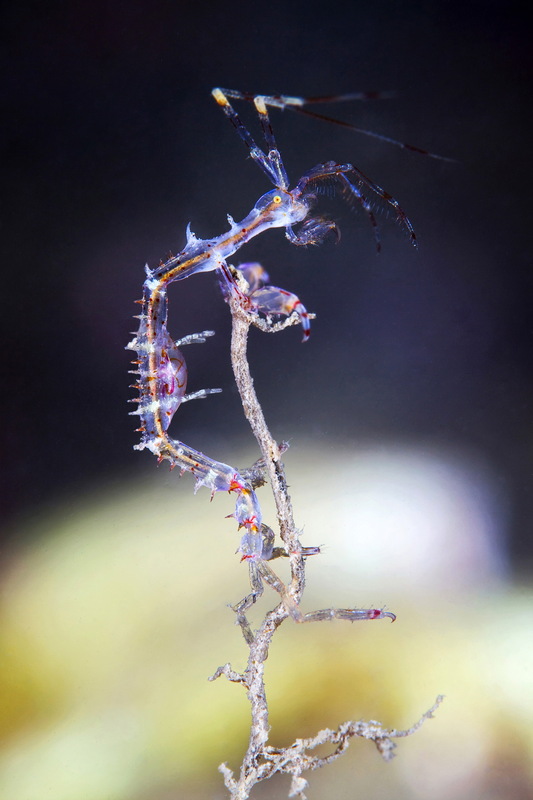 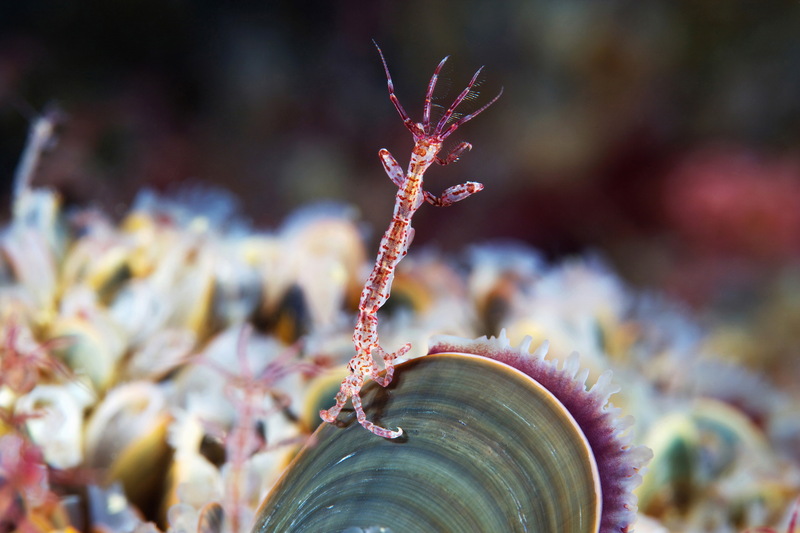 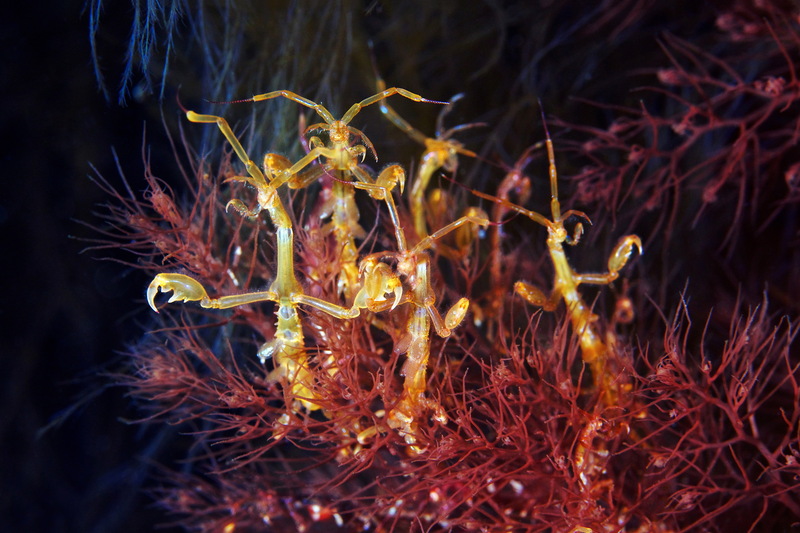 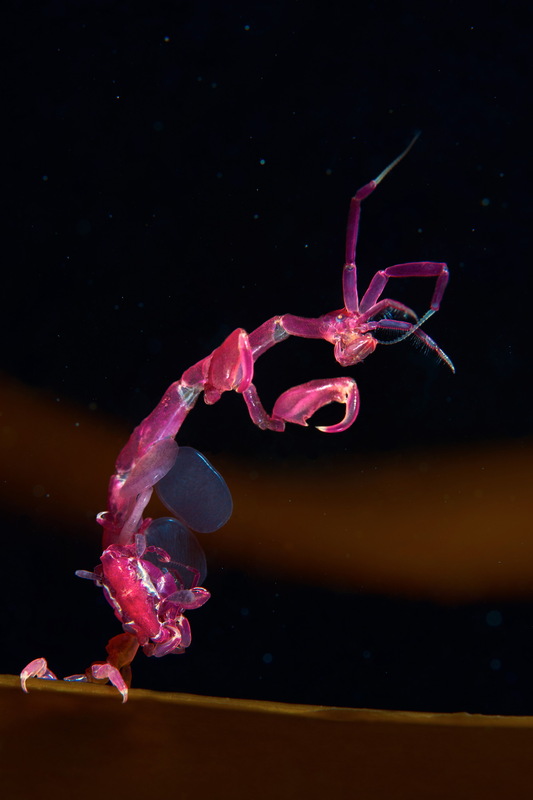 They live in every conceivable habitat: in the littoral zone and at depths of many kilometres, in freshwater and in hydrothermal vents, in deep caves and even on the forest floor, where they can easily escape the wet foliage and roam freely on the ground. 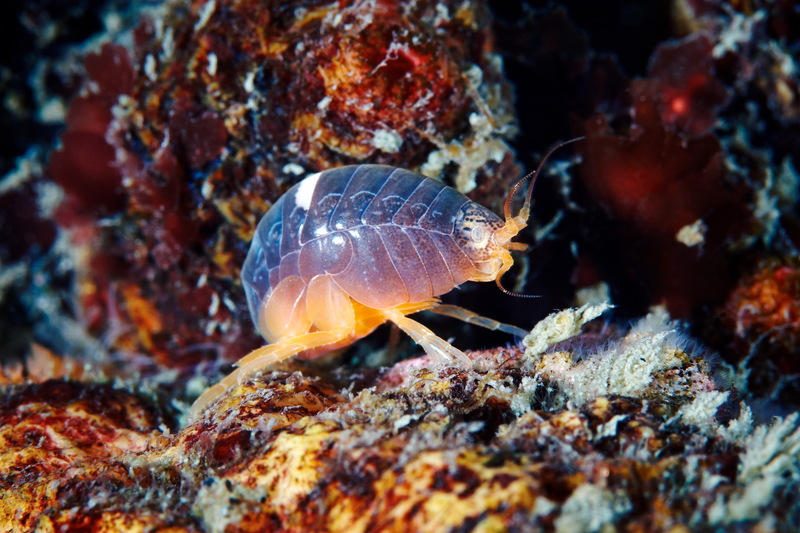 About 10,000 amphipod species have been officially described, but this is certainly just the beginning of a very long list. 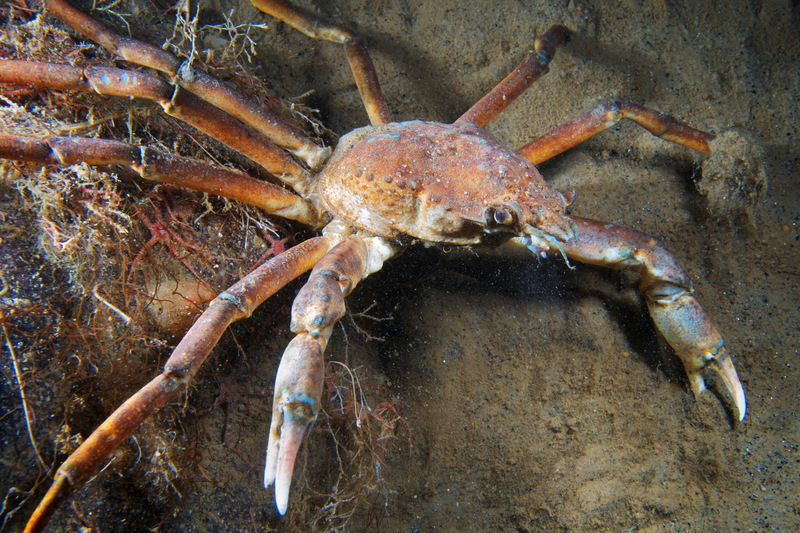 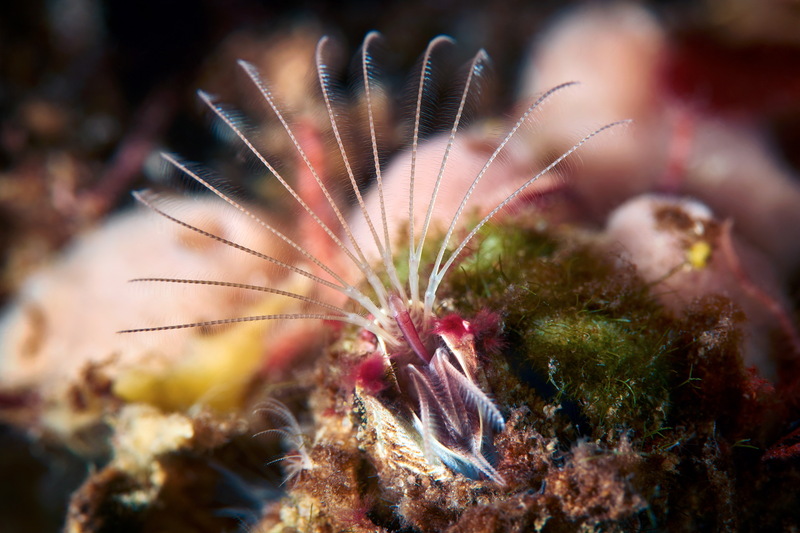 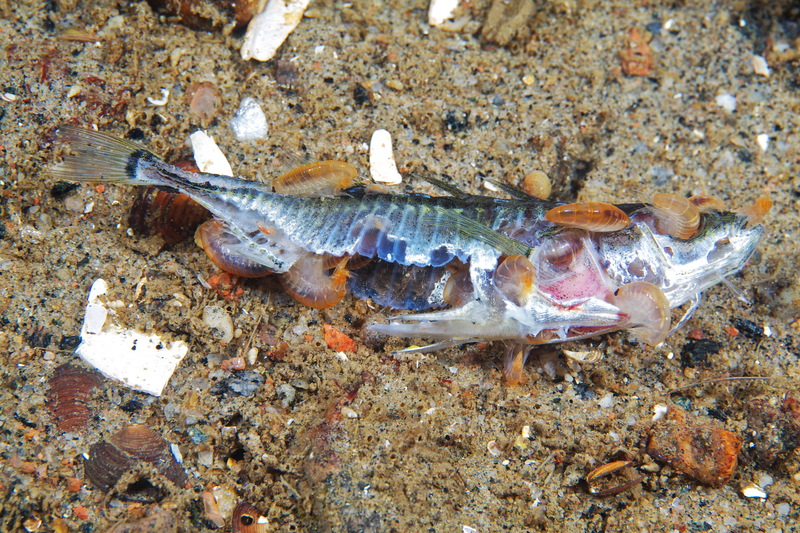 They are also very widespread in the northern seas where they occupy a wide range of ecological niches. 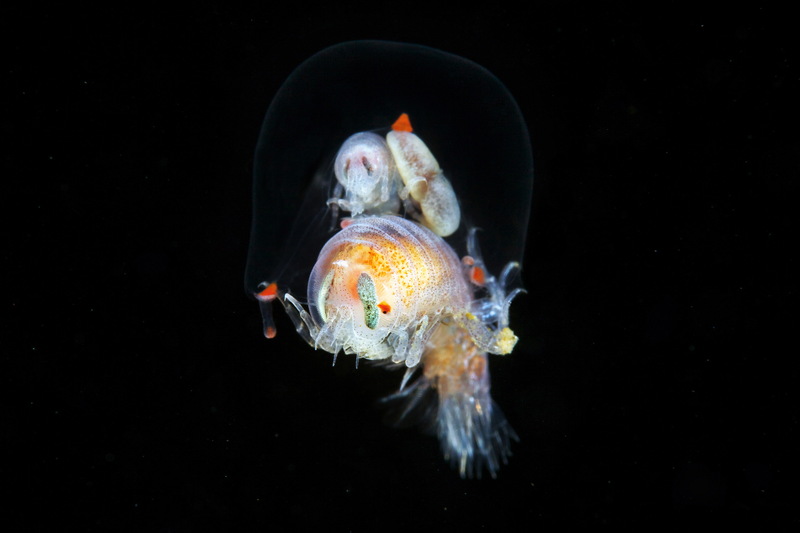 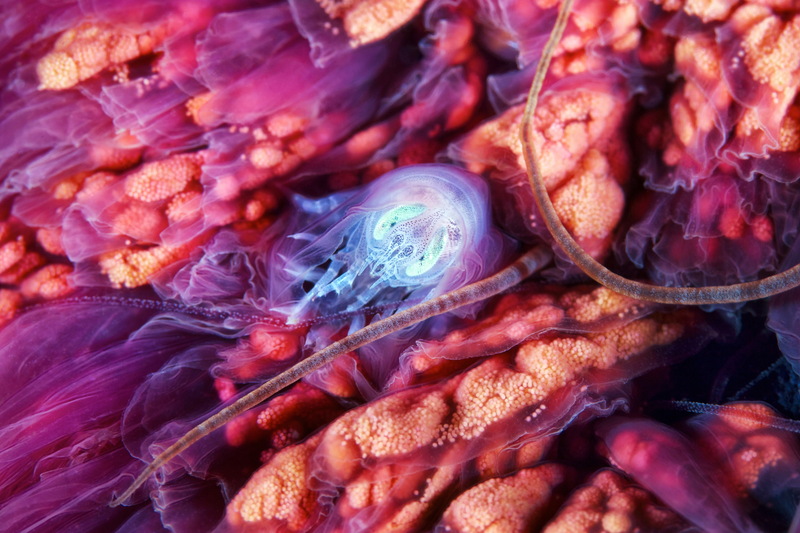 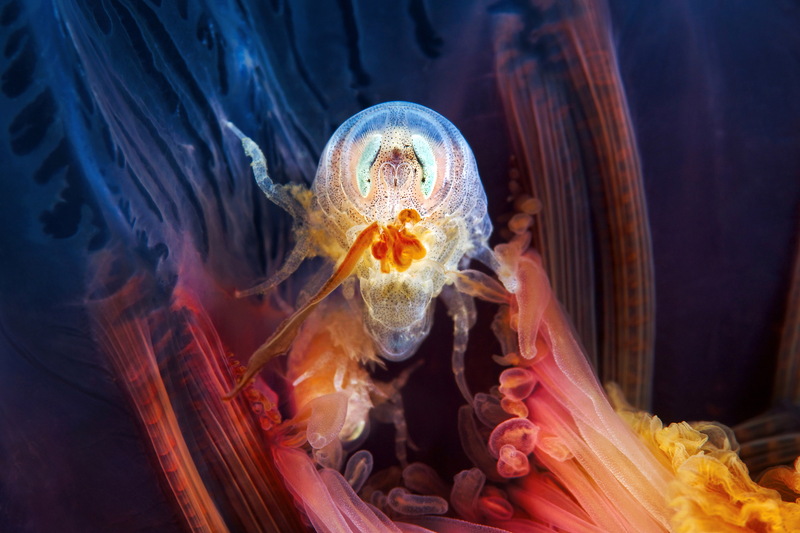 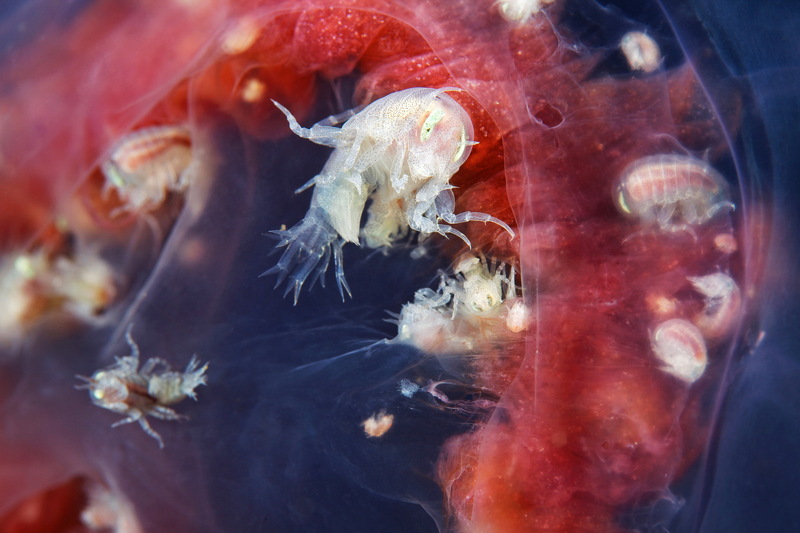 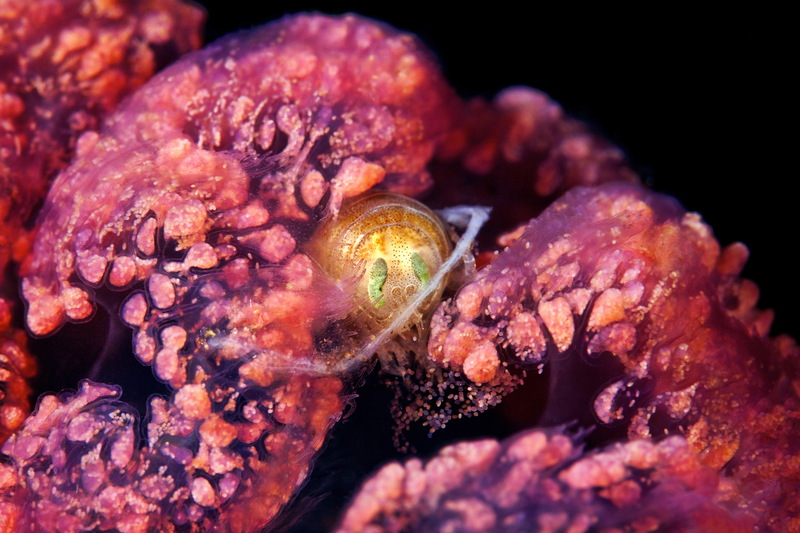 Then there are parasitic amphipods, which control the population of jellyfish and other jelly-like creatures, as well as crabs, shrimps, lobsters and many others. 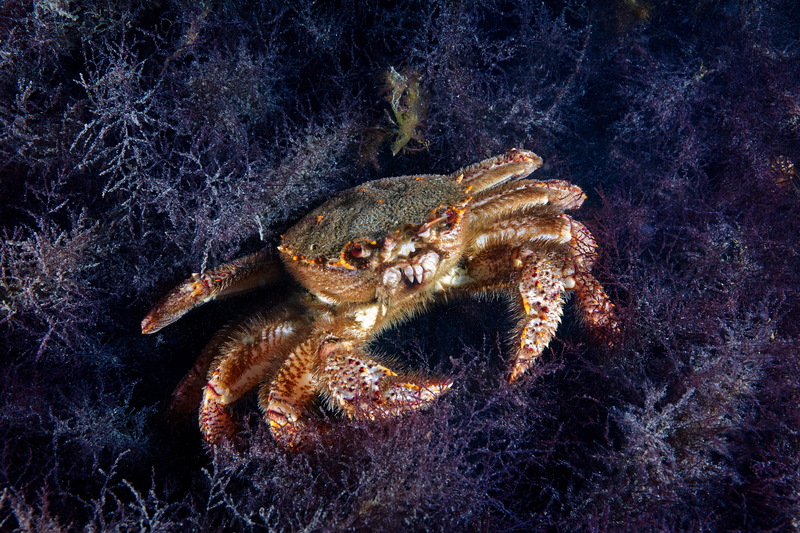 These animals are important not only for the health of the oceans but also for the people whose lives have been tied to sea fishing for centuries.